An excellent science fiction novel that tackles the role of religion, the challenges of missionaries and the highs and lows of life in space. Gelen has the realistic challenges experienced by early missionaries set in a complex universe reminiscent of Firefly (though Drippe conceived her world first.) 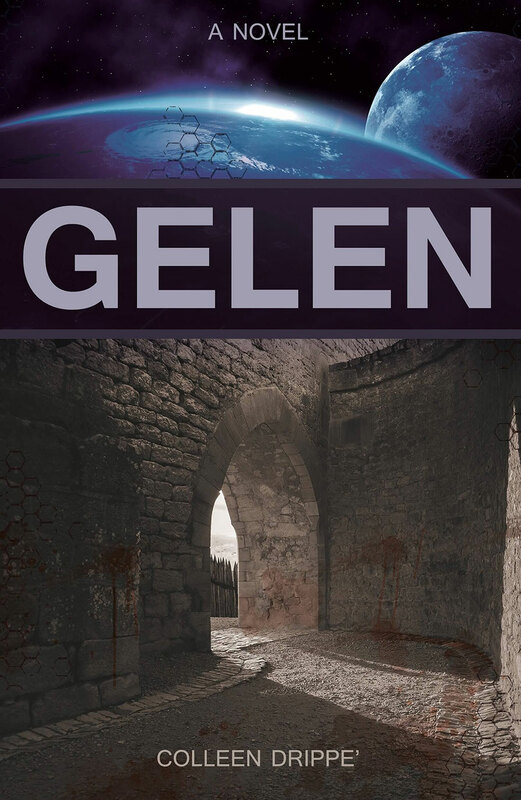 If you like Canticle for Liebowitz, you should read Gelen. Colleen Drippe is expert at creating unusual worlds populated by unusual characters, intricate plots, and the right amount of action. Highly recommended for both adults and young adults. Mrs. Drippe’s prose is interspersed with delightful phrasing. It makes for an entertaining read that also gets at the heart of what it is to be human. It’s rare for me to want to stop in a book and chew on a phrase for several moments, to ingest, apply it to myself, and read it again. I found myself doing that in this book more than a few times.